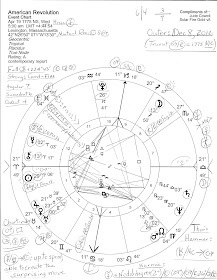 Looking at the horoscope of the November 10, 2011 Full Moon @ 18Tau05, the current transit of powerful, subversive Pluto in Capricorn opposing US natal Jupiter 5Can56 is spotlighted with tr Pluto at Midheaven in Washington DC. Perfecting at 3:16:02 pm est, this Full Moon--with Sun 18Sco05--conjoins the transiting 2/8 axis when the horoscope is set for DC--the Shared Resources, Credit, Debt, Big Business, Transformation, Death polarity. Something comes to fruition/culmination during a Full Moon so we may hear financial news described by this astrological indicator with Tau/Sco being the natural signs of the 2/8 axis. With Aries rising, chart-ruler Mars (war; military; soldiers; police; energy-action-motivation) is at a critical-crisis 29th degree (*29Leo50, conjunct Fixed Star Regulus 00Vir00: success if revenge is avoided) on the 6th cusp; 6th house matters include military, police, and fire services, along with Work, Service, and Health. Perhaps more facts will be revealed (Full Moon) in the Air Force body parts scandal--see Air Force Morgue Admits Losing Troops' Body Parts which ought to shame them, you would think. This reminds you of US soldiers' mis-burials that were revealed last year at Arlington National Cemetery, doesn't it? Yes, our nation was once the new kid on the continental block, wasn't it? "Keynote: The surge of new potentiality after a crisis. When the mind has been emptied and light has been called upon to purify the consciousness freed from its attachment and contamination, a new release of life can emerge out of the infinite Ocean of potentiality, the Virgin SPACE. What will it be used for? (...) The "technique" is simply to allow the infinite Potential to operate in unconstrained SPONTANEITY. This means to have reached a state in which the conscious, rational ego is no longer a controlling factor." Hmmm...if the rational ego is no longer a "controlling factor" does this mean that austere neocons are due to lose at least some of their high-handed control over state governments? That'd be good. For one wants to be very cautious when tempted to place man's ability to reason above the awesomeness of a Creator Who provided us with our reasoning ability in the first place! 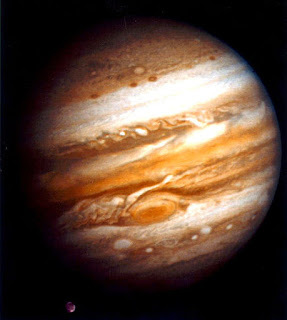 So one more time on this blog, it's Pluto opposite US natal Jupiter: power plays and unfavorable conditions mark financial and professional status; someone stands in the way of success and progress (Mr. Hades--the plutonian central bankers of the world as they're doing in Europe with Greece and Italy) though what has truly been achieved will not be destroyed ('credit' built on air doesn't count); measures taken to improve finances will be defeated; political aspirations should be kept on-hold for now as major power struggles continue. Pluto at MC may be of interest to our political topic as well for there is a desire to remake one's public status or society itself by way of Pluto's regenerating and coping capabilities, and either fame or notoriety will result. Scientific or occult interests--including Astrology, magic, physics or atomic physics--may be on the Full Moon menu and in the news. 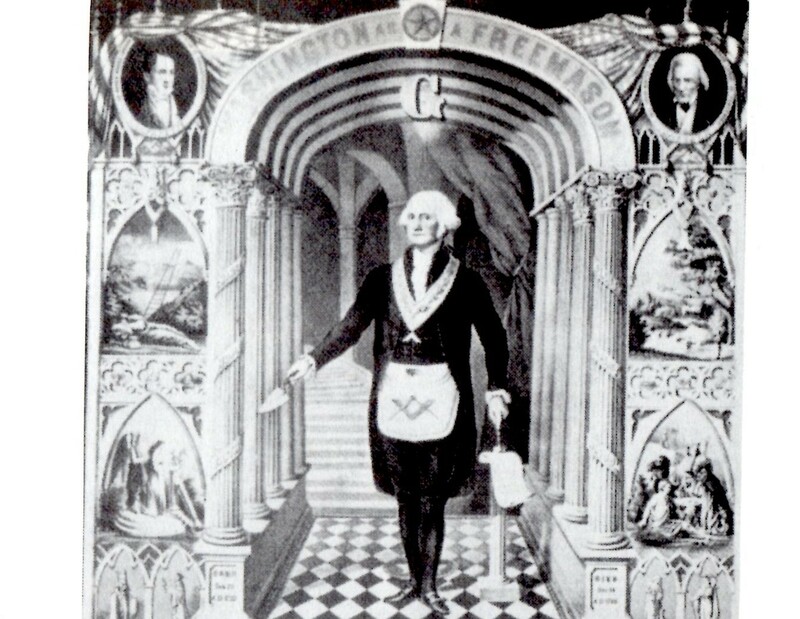 *Mars @ '30Leo' = "An Unsealed Letter"..."Keynote: The realization by the individual that all thoughts and all messages are inevitably to be shared with all men." So...more news about WikiLeaks or Julian Assange's legal troubles? NSA spying on Americans' emails/phone calls or more about the legalities of GPS tracking devices? Hacking by Anonymous and/or others? White House memos blowin' in the wind? Disputes aired over intellectual property rights? We'll soon see! Then, in three shakes of a lamb's tail, it will be time for the November 25, 2011 Solar Eclipse @ 2Sag37 (which directly affects the 'Super Committee recommendations due Nov 23), then the next Full Moon occurs, a Lunar Eclipse @ 18Gem11 which eclipses by conjunction our US natal Mars, and is squared by a Virgoan Mars from the 8th hou$e in the horoscope set for my former residence of Washington DC. Cited: An Astrological Mandala by one of my favorite astrologers, Dane Rudhyar.